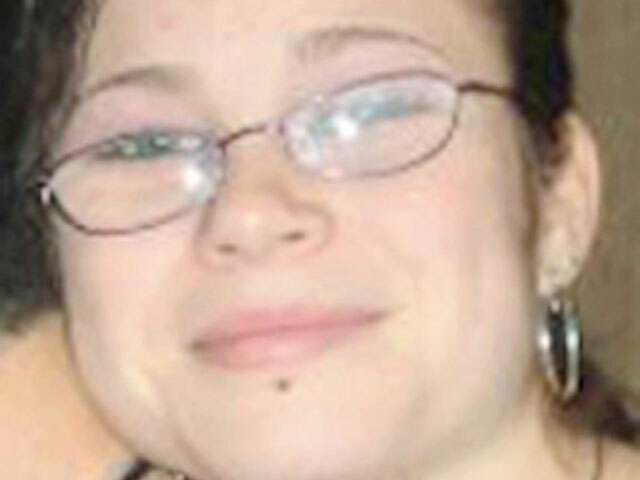 WILKES-BARRE, Pa. (CBS/WYOU/AP) Authorities in northeastern Pennsylvania say the death of a woman whose body was found over the weekend has been classified a homicide. Officials in Luzerne County say an autopsy was done Monday on the body of 20-year-old Alicia Weaver of Hazleton. Her body was found Sunday evening lying off a dirt path in a wooded area near Highland Road in Foster Township. Officials say she had been missing since Saturday afternoon. According to CBS affiliate WYOU, police said she had dealings with those involved in drugs and prostitution, and may had owed people money. "If she owed money she did not have to die," Weaver's sister, Krisite Shafer, told the station. "...she did not have to take a bullet."